I have often said there’s a difference between an android user and an android phone user. Wondering what the difference is? An Android phone user just uses the phone for its basic functions while an android user experiments a lot on the device. Talking about basic usage, calls and text in this present age ain’t only the basic functions of a phone. Being able to socialize (BBM, Whatsapp, 2go etc) is also seen as a basic function. But how about rooting the phone, changing IMEI, customization and more? Those are left for the advanced users. I as an android user, I love customizing my devices. Being able to customize my android phone to have a different interface from the same interface most android phones do, is something i enjoy. I just love standing out with my android devices. 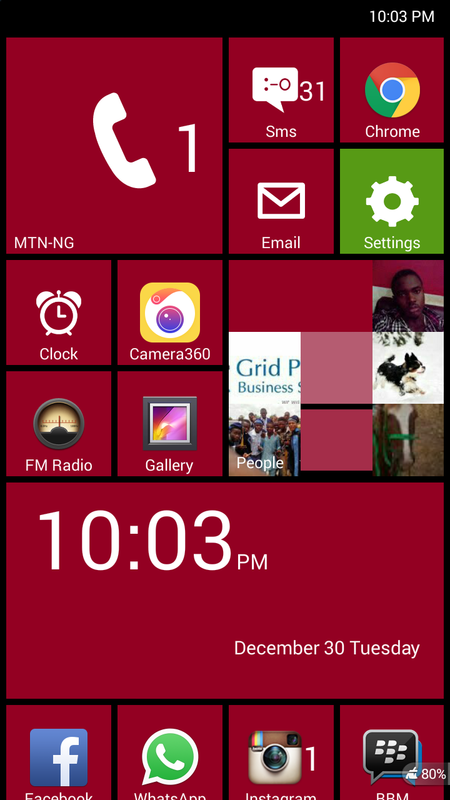 Talking about customizing, if you went through the video where I gave a proof in regards glo bis working on android after changing IMEI, you would realize that my home screen look like a Nokia Lumia phone or a windows 8 phone. If you love the windows 8 phone (Lumia) interface but still prefer using android OS, you can actually rock the interface on your android phone which would leave people guessing if you use a Lumia phone or an android phone. 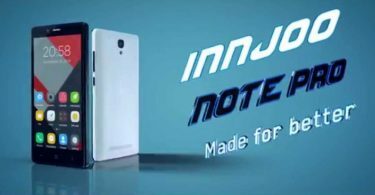 I have used this launcher on both the innjoo note and the infinix hot x507 phone and they both worked out great. Although I just got to admit it looks more finer on the infinix hot phone considering the look and feel of the phone. Without wasting much time, let’s hit the hammer on the nail. In this case, we will be using a launcher which will convert your android phone interface to that of a Nokia Lumia windows 7 or windows 8 phone. ==> Choose to use as the default home launcher (You can reverse this anytime from the settings menu). After activation, you can rock it on your android phone and you can also customize the look in terms of colors and quick access home page apps to your taste. You can also choose to use themes outside the main one. You will however, need internet connection for the themes to be downloaded. Tanks bro sam. i really love dis site…. meet me on whatsapp..+2347038775829……2GO….Vikkay200…………. Hey frends u may also download my files by google searching “Incredible Vikky.jar…..
You will. You will however, need to be drawing it down twice in other to display ur action/notification bar.